SNAP: How to save your job? 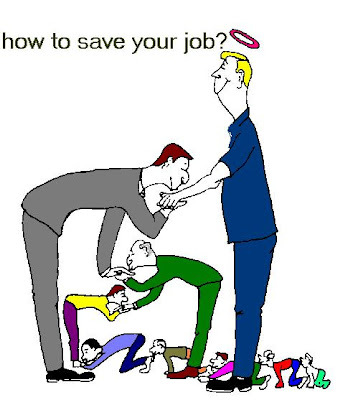 How to save your job? Suicide methods.. Last one is the best !